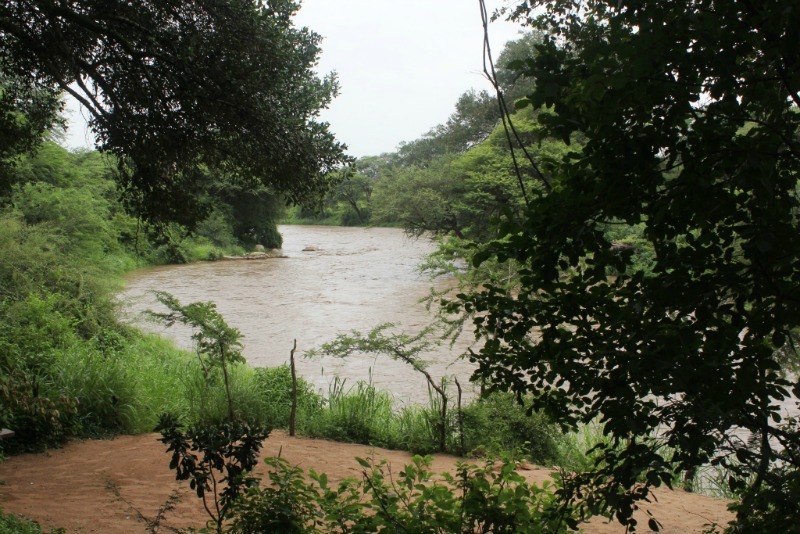 Jongomero is like an expansive stage where the spectacular landscape is an integral feature, and an inextricable part of the camp’s unique character. 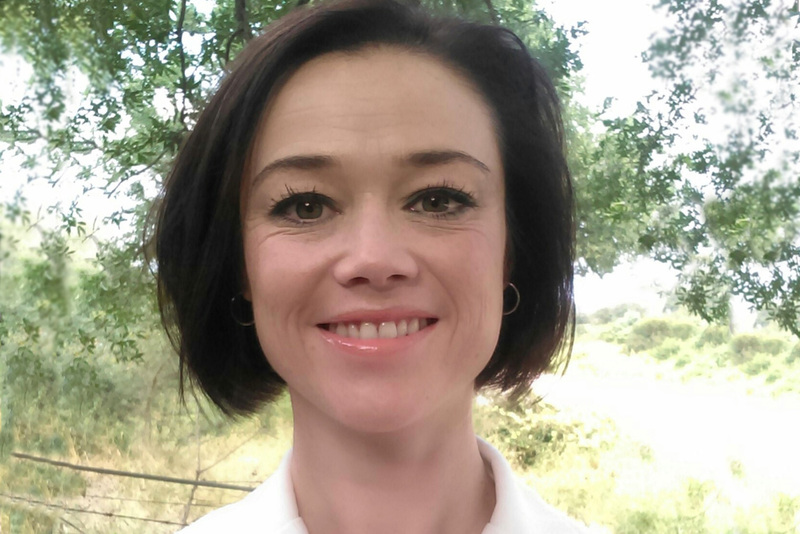 The Selous Safari Company is delighted to welcome Naomi Dippenaar to our team. 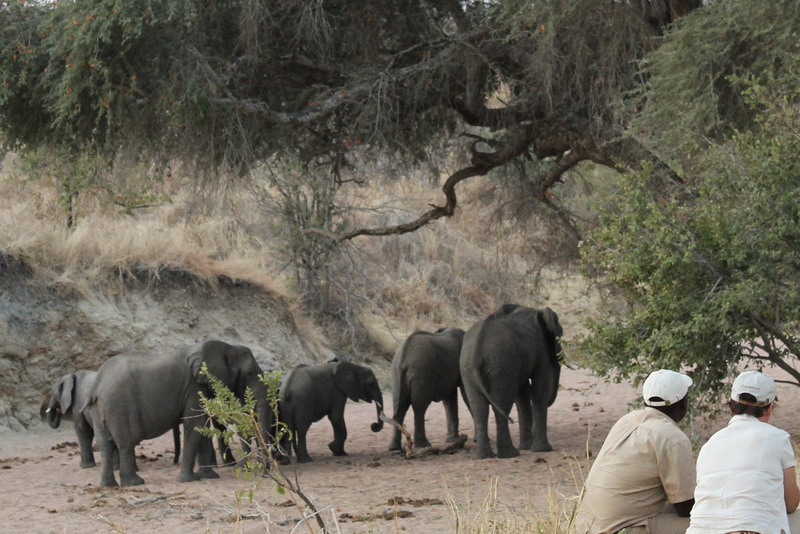 Naomi has been appointed as camp manageress at Jongomero Camp in Ruaha National Park and brings with her 15 years of experience in the hospitality industry, most of it spent in the South African bush. 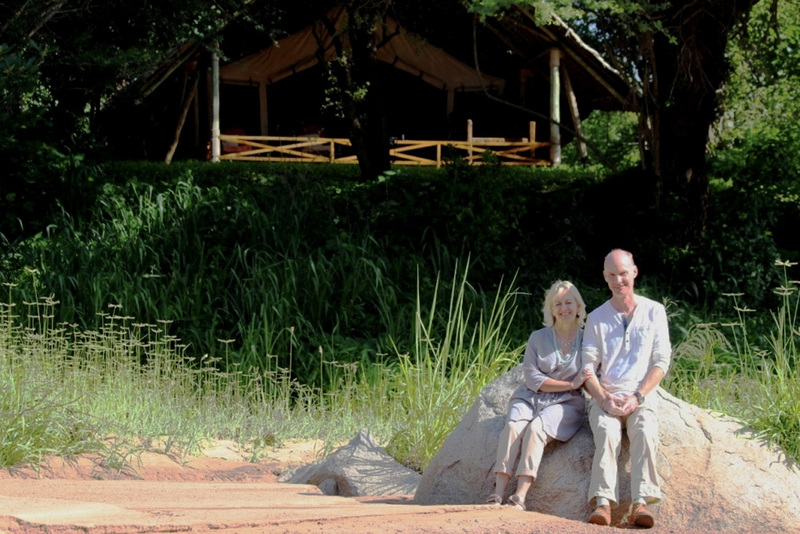 The diversity of the landscape, as it responds to the command of nature, doesn’t fail to inspire and enthral those who experience it, even our most seasoned of guests and guides. 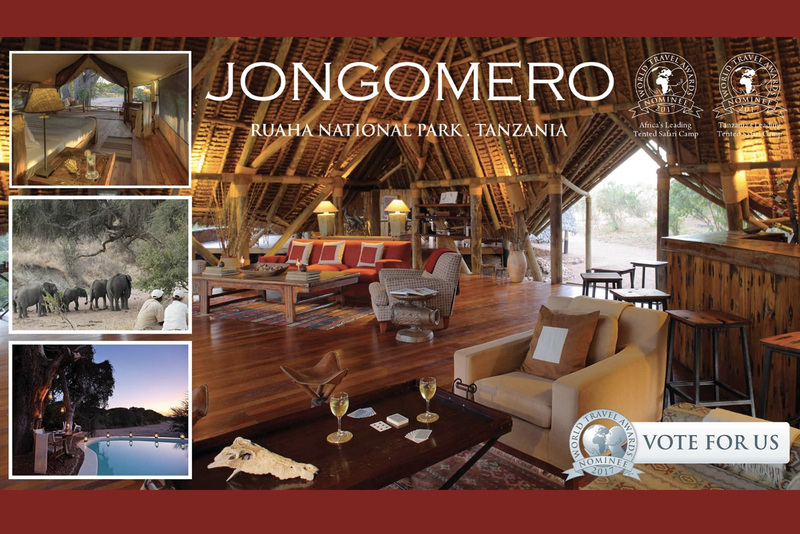 We are delighted to announce Jongomero has been nominated for not one but two World Travel Awards. 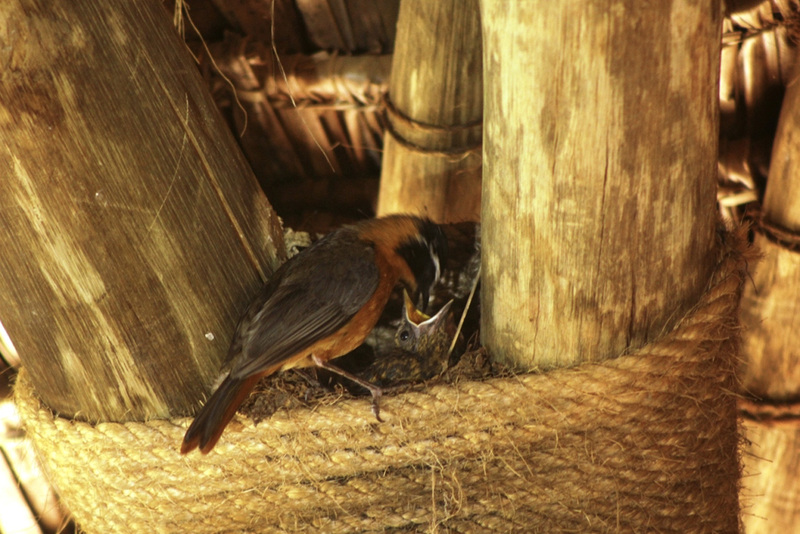 Our exclusive boutique camp has been nominated for both Tanzania's Leading Tented Safari Camp but also Africa's Leading Tented Safari Camp. 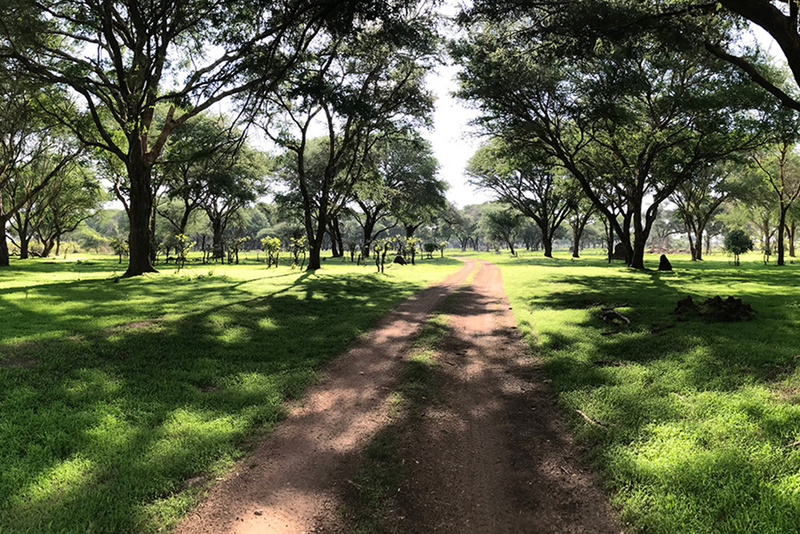 With the rumbling thunder threatening the horizon of Ruaha National Park it is time to talk about the joys and benefits of the Green Season and why, for some travellers, this would be the best time to visit Jongomero! 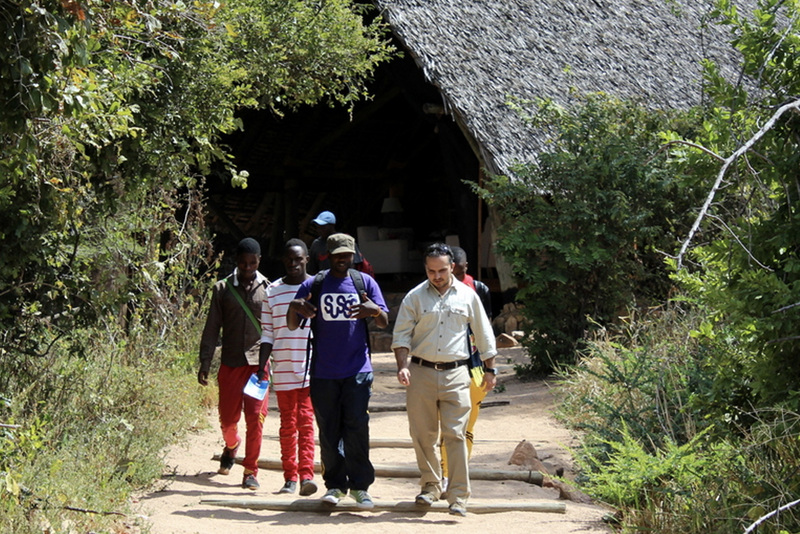 It was wonderful to welcome the trainee guides from Mkuyu Guide School to Jongomero last week and offer them a day looking around and learning about the camp and the lifestyle they could have in the future if they continue with their studies. 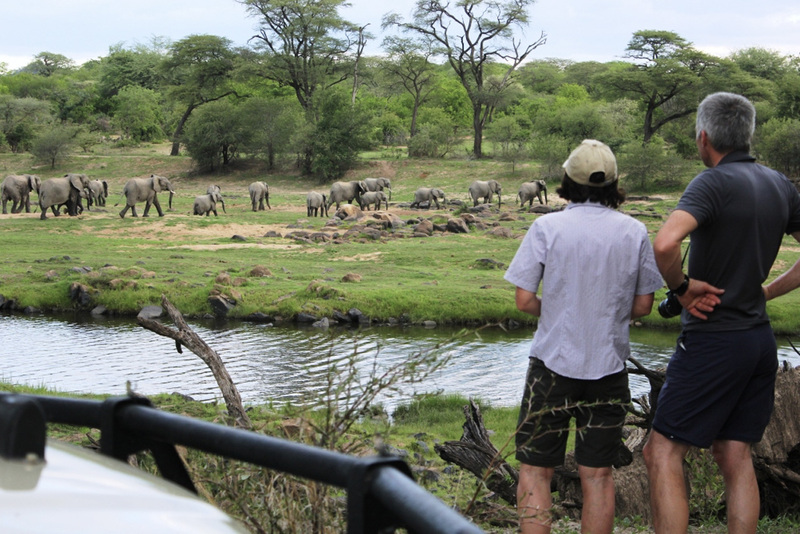 Wildlife conservation has always been a integral part of Selous Safari Company's vision and manifesto, however with terrifying statistics emerging daily, elephant conservation has become an area that requires far more attention, and soon, or we will have no elephant in the world in under a decade.